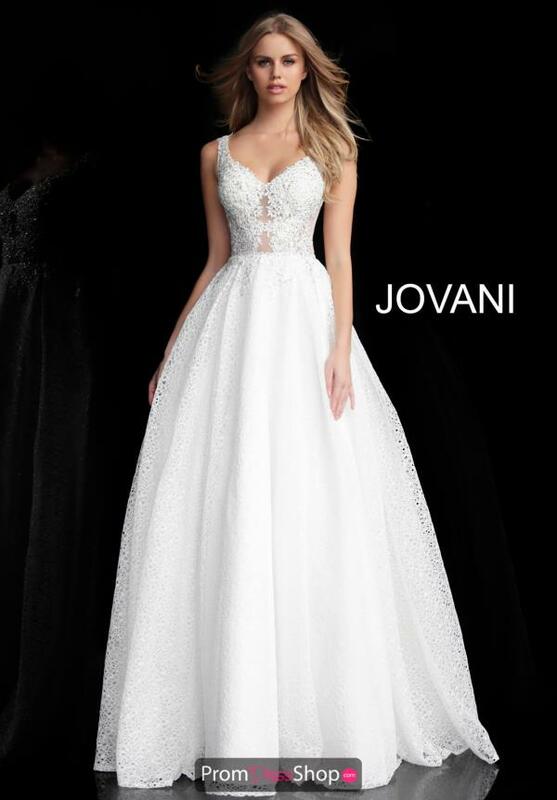 Give the appearance of a modern day princess at your upcoming special event by rocking this elegant ball gown 64105. 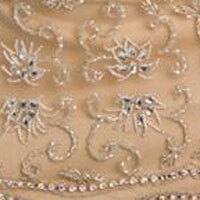 A jaw dropping lace overlay is placed along the full skirt, adding an elegant touch. A subtle v-cut neckline is placed along the bodice yet still keeping the cleavage modest. The thick straps adorn the bodice for support and comfort throughout your special night. A intricate and gorgeous applique is placed throughout, along with scattered stones that will ensure you shine all night long.